McCartney is coming to Lambeau! See Billy Joel at Miller Park! Click here for all you need to know! Join us for the MG Walk May 11th at Green Isle Park! 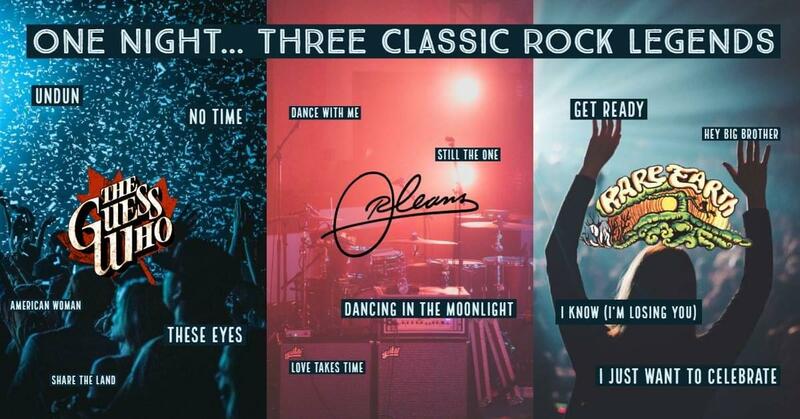 This is gonna be one AMAZING Night! 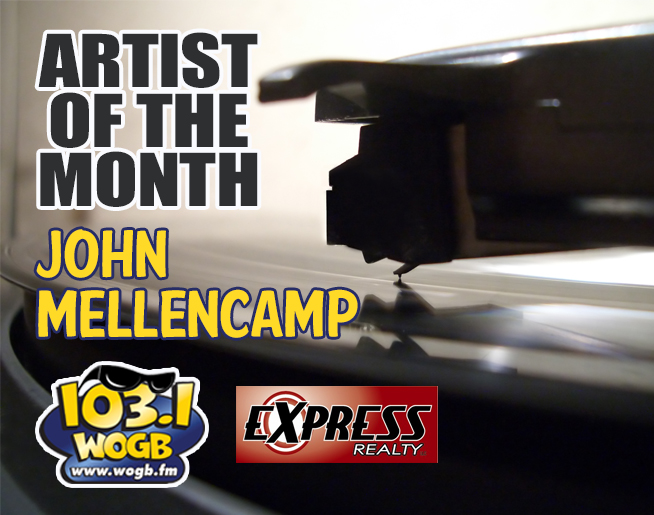 WOGB is R.O.C.King in the U.S.A. with our Artist Of The Month John Mellencamp! 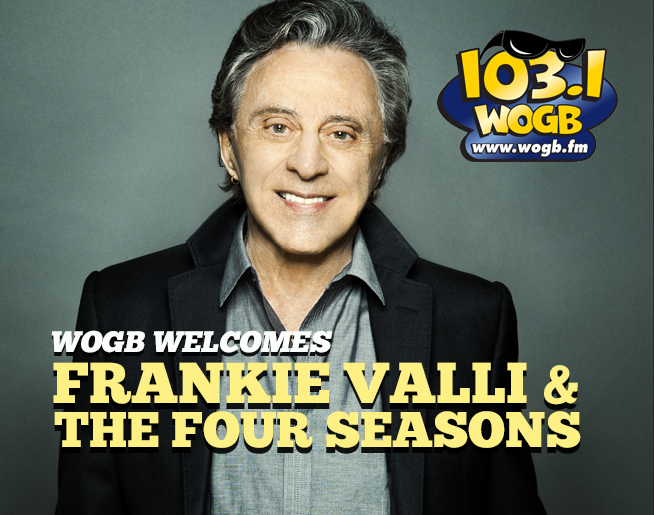 WOGB Welcomes Frankie Valli to Green Bay September 27th!